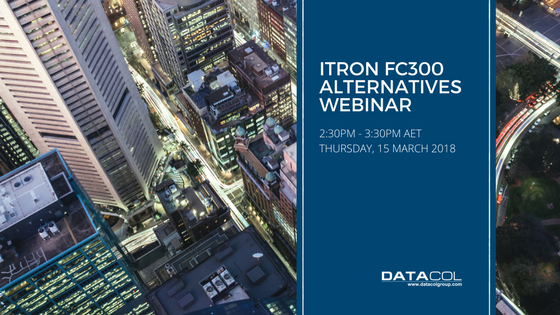 WEBINAR RECORDING: Concerned about what to do after Itron support for the FC300 ends? With the supply of new Itron FC300s no longer available, and support ending on 31 December 2021 for the hand-held unit, utilities do not need to panic – there is a solution and it could be easy to implement. Our webinar from Michael Dennis of DataCol looks at some of the concerns, challenges and issues raised by Itron’s announcement but will also highlight that this brings an opportunity for change. Michael presented some potential solutions, and how these have helped DataCol’s customers achieve efficiency gains of over 20%.